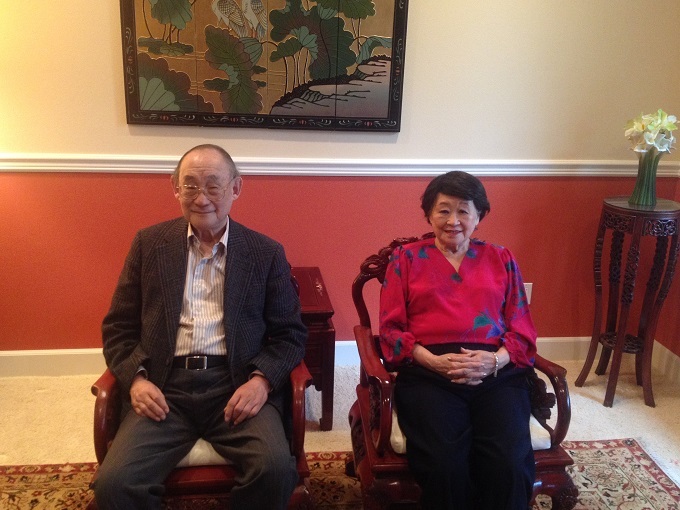 The Oral History Interview with Dr. George Tsao (曹祖宁博士) and Mrs. Ruby Tsao (罗碧英女士) was taken on Apr 10th, at the Narrator’s Home. 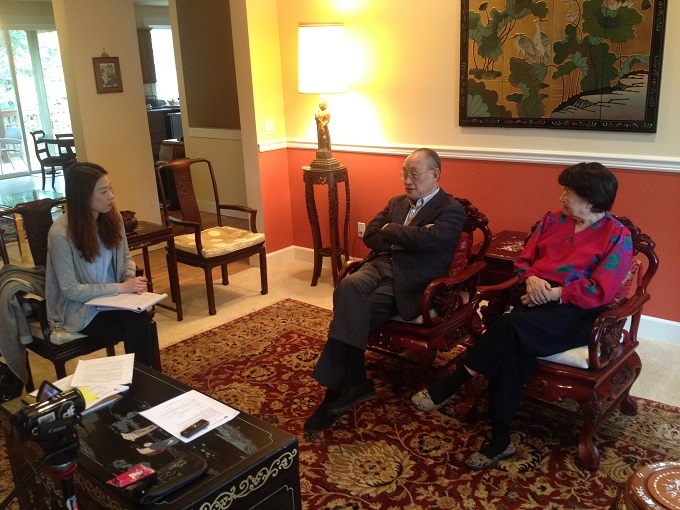 This interview was about 100 minutes. 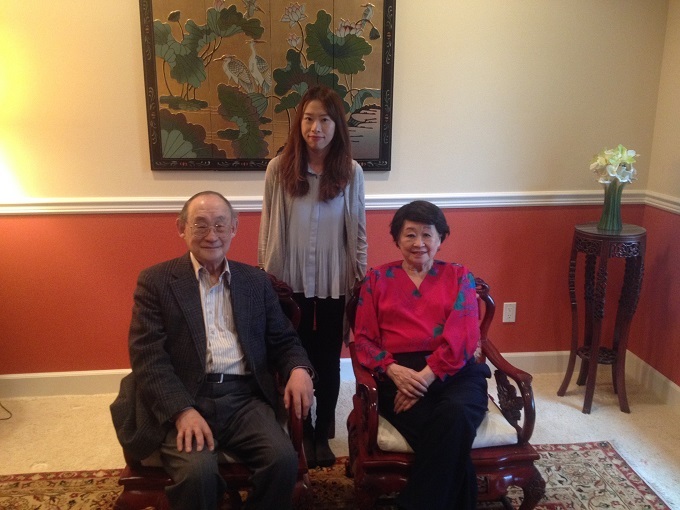 Ms. Su-ching Wang (王素卿女士) worked as the interviewer.